Please do not direct link these images. Save them to your computor and upload them to your own server, thanks. Or you could always use this code <a href="http://www.enamoured.co.uk/chicago/"> I <font face=symbol>� </font> Chicago - The Musical </a> to create: " I � Chicago - The Musical". 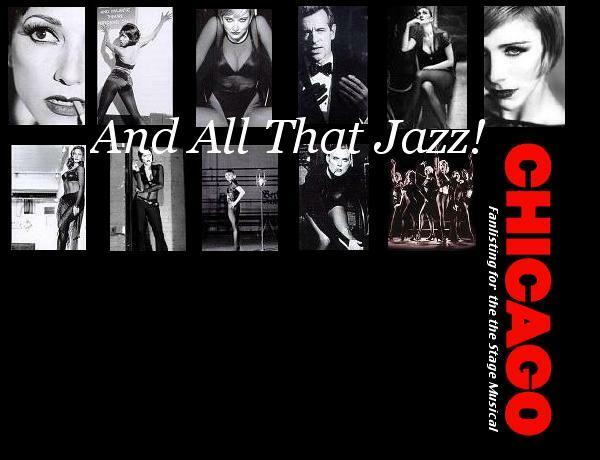 Of course, you can replace 'all the characters in Chicago - The Musical' with whatever you want say'. Any code donations are gratefully received, so if you're graphically inclined and would like to see your code on other people's websites please send it to me via the Enamoured Contact Form with a link to where I can download it. Thanks.